Clinic Synopsis: This is a session for the non-string playing string teacher. Kate McFadden has 25 years of success teaching strings, but is a bassoon player. She will give tips that have worked for her over the years. Topics will include instrument set-up, tuning, selecting method books and concert music, being successful at assessment, and anything else that comes up during the session. Bring your questions. 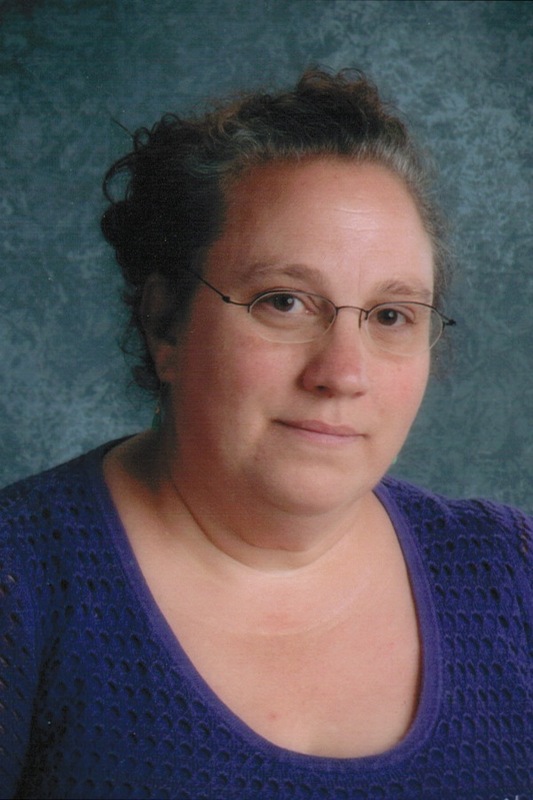 Clinician Biographical Information Kate McFadden has been teaching music for 25 years. She has taught at all levels public and private. For the last 10 years, she has been the orchestra director at Catonsville Middle School in Baltimore County. Her ensembles have consistently received excellent and superior ratings at the county and state adjudications and other out of state competitions and have performed throughout the state. She has presented sessions on teaching strings and Celtic music at several MMEA conferences and the NAfME conference in Nashville. She has also presented a Webinar through the NAfME Learning Center. She also mentors new string teachers throughout her county. She also continues to perform and teach privately. She holds degrees from Mary Washington College and Peabody Conservatory. Since graduating, she has continued her education by taking many classes and workshops in string pedagogy across the country. She is a member of NAfME and MMEA.